The Adventure Starts Here: 25 Things to do this Fall! 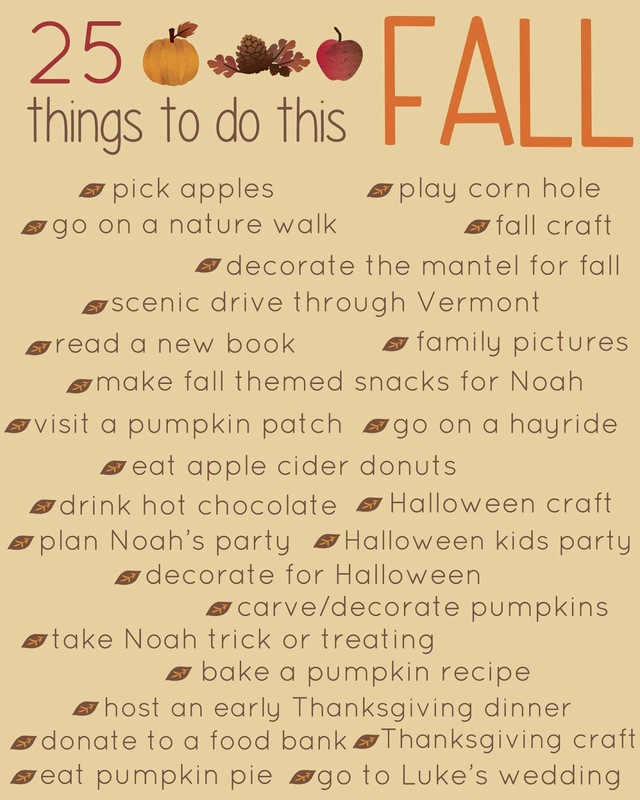 What are some of your Fall traditions? Do you create a "bucket list" or just live spontaneously? This looks awesome! I loooove fall! I love fall activities! Can't lose.